If there’s anything music hounds enjoy receiving, it’s more of it. So if you’re looking for something for that person in your life this holiday season, here are a half-dozen recent reissues worth considering. “We wanted ‘Music from Big Pink’ to sound like nothing anyone else was doing.” The Band’s 1968 debut met Levon Helm’s statement of their intention in spades: The music wasn’t rock per se, or soul, or blues, or country; it was a version of Americana peculiar to the Band. 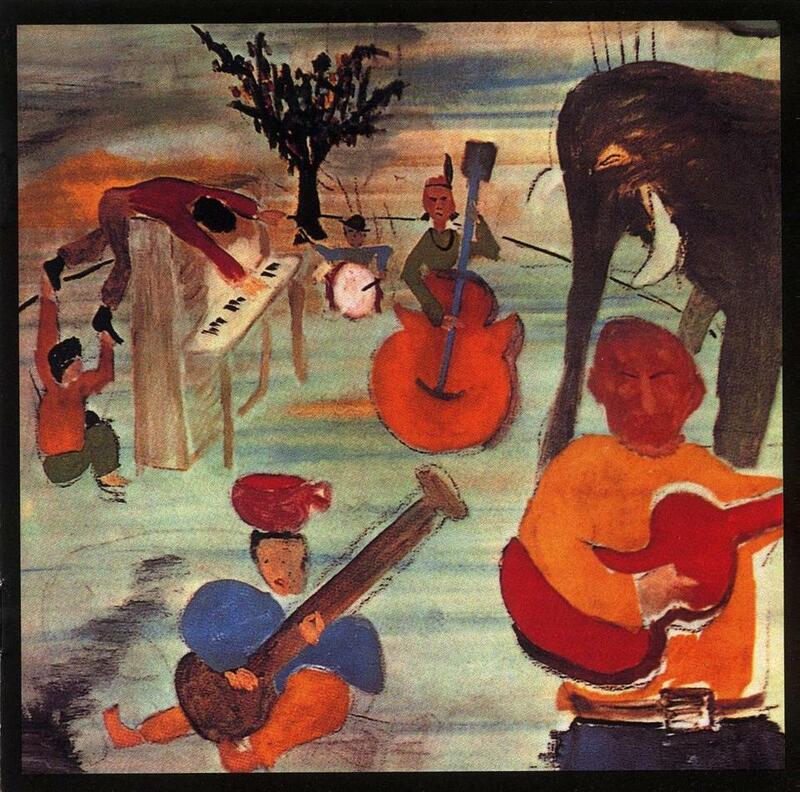 “Music From Big Pink” 50th anniversary edition offers new stereo and 5.1 mixes, and adds just a handful of bonus tracks (some of which appeared on a 2000 reissue), notably a gorgeous, previously unreleased a cappella version of “I Shall Be Released,” but with double-LP, CD, and Blu-ray formats, a set of Elliott Landy prints and other accouterments, the primary emphasis here is on collectibility. The flipside of the “Big Pink” box set’s single-album focus Is “The Girl From Chickasaw County: The Complete Capitol Masters,” which aggregates pretty much everything that Bobbie Gentry ever released on Capitol and then some — all seven of her studio albums (including her duets album with Glen Campbell) and non-album singles, a full disc of live recordings from her BBC TV series, and a boatload of unreleased material. Astonishingly, save for a final Capitol single, all of those releases were packed into a three-year period, after which Gentry turned from recording to the Las Vegas stage, and then, in 1980, simply walked away from the entertainment business altogether. To these Gentry-loving ears, this is the reissue of the year. “Sings for the King” is the first posthumous release of Glen Campbell material, but it could have just as easily been titled “Sings as the King.” That’s because Campbell recorded these songs in the mid-1960s specifically for Elvis Presley — more precisely, he was hired to sing on what were fully fleshed-out demos that were intended to give Presley a sense of what the songs would sound like if and when he recorded them (and he did record 12 of the 18 collected here, “Easy Come, Easy Go,” “Clambake,” “Stay Away Joe,” and “Spinout” among them). Accordingly, Campbell approaches the material Elvis-style, offering his best iteration of Presley’s sound and delivery. Consider this one an interesting if not essential discovery. As its title indicates, the Louvin Brothers’ “Love & Wealth: The Lost Recordings” is also not a reissue, but an unearthing. Like the Campbell set, these are demo recordings; the Louvins made them in the early 1950s, not for a single artist but for their publisher to pitch to interested parties. Roy Acuff and other contemporaries recorded some of them, and the brothers themselves later recorded others for commercial release. But for the most part, these are Louvin Brothers songs that have never been heard before, many with a sparse instrumentation that serves to emphasize what veteran journalist Colin Escott’s liner notes felicitously characterize as “the most thrilling sound in country music” — the singular harmonizing of Ira and Charlie Louvin. “Love & Wealth” adds a remarkable coda, more than half a century after their race was run, to the Louvin Brothers’ legacy. “Joe Strummer 001,” a two-disc set of Strummer’s work outside of the Clash, is aptly named, because it turns out that he was a diligent archivist of all of his musical endeavors (and his writings as well); after his death, more than 20,000 items were found. The first disc compiles a primarily post-Clash overview that samples his work with the Mescaleros, along with soundtrack contributions and other oddities, while disc two dips a toe into those archives. All of it testifies to the fact that there was more to Strummer than the band that made him famous; and the title of “Joe Strummer 001” suggests that there is more to come. Like Strummer, Kirsty MacColl had an untimely end, in her case at the hands of a fool who ran into her with his boat while she was swimming in the Gulf of Mexico. But the English singer-songwriter left a body of work that is small but stylistically eclectic, lyrically incisive, melodically gorgeous, and seriously underappreciated. “Days (1988-1991)” collects a portion of it, specifically “Kite” and “Electric Landlady,” the two albums she made for Virgin Records after returning from an extended hiatus to raise her children. The set adds the usual raft of bonus tracks and a DVD of promotional videos; there’s a good deal of overlap with the bonus offerings on the 2012 reissues of those albums, and the space devoted to nine remixes of two “Electric Landlady” singles could perhaps have been better used, but those caveats notwithstanding, this is a good way to backfill that space in your Kirsty MacColl library.